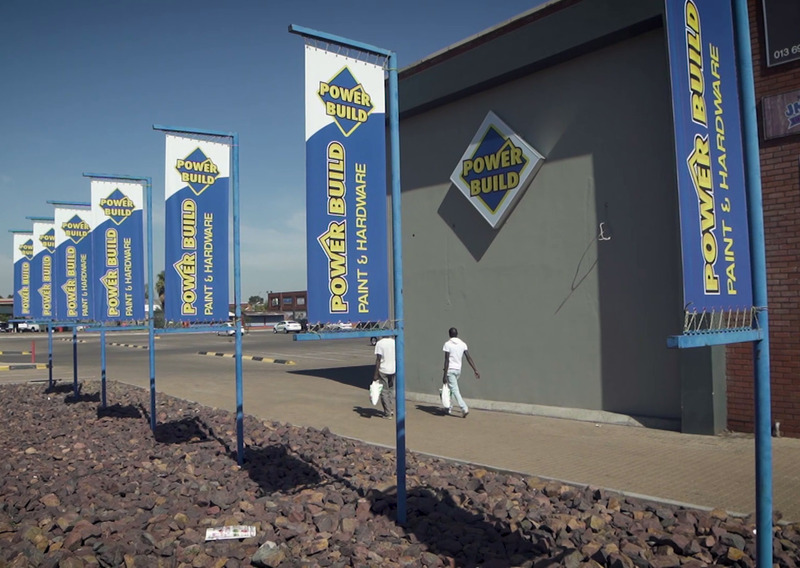 UMS has extended its reach into the hardware category, with its exciting Power Build brand. 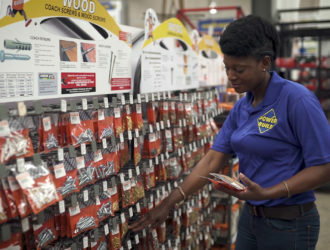 The UMS hardware offer includes a team of experienced staff, with the expertise to assist our members with range extensions, category planning, hardware merchandising and loss control. 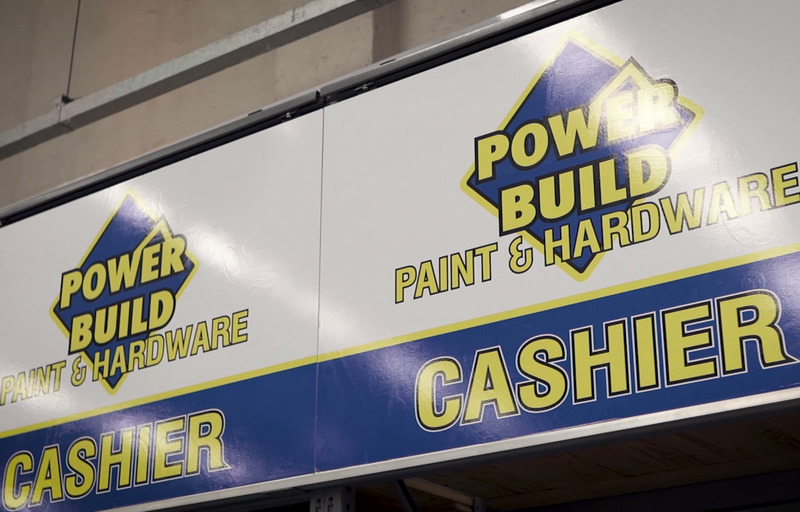 Operational and sales support is also provided, with Power Build members receiving full assistance and follow up on order placement, business development and query resolution. 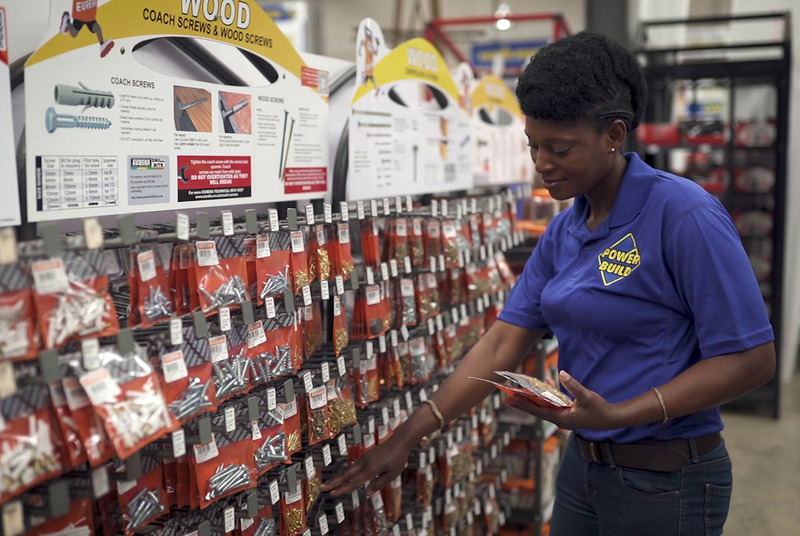 Our hardware retailers are able to work with UMS and our suppliers to create innovative branding opportunities, which generate consumer activity. 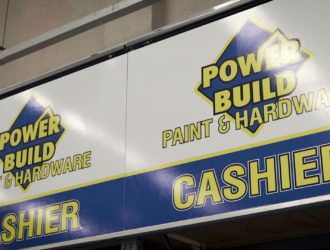 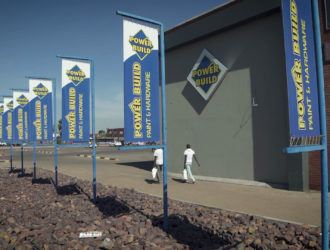 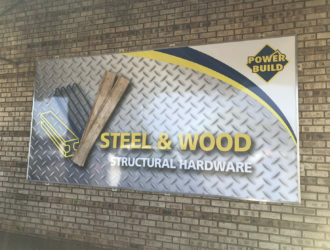 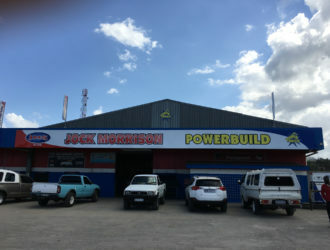 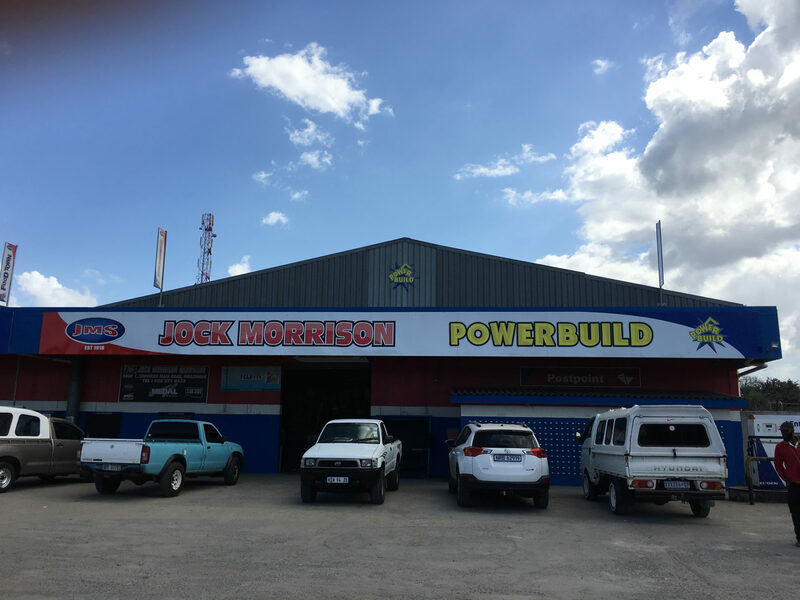 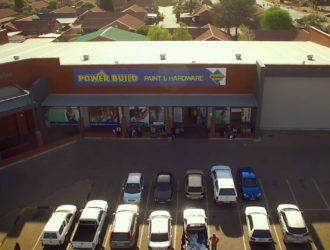 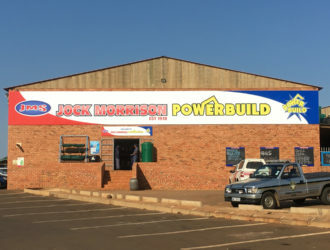 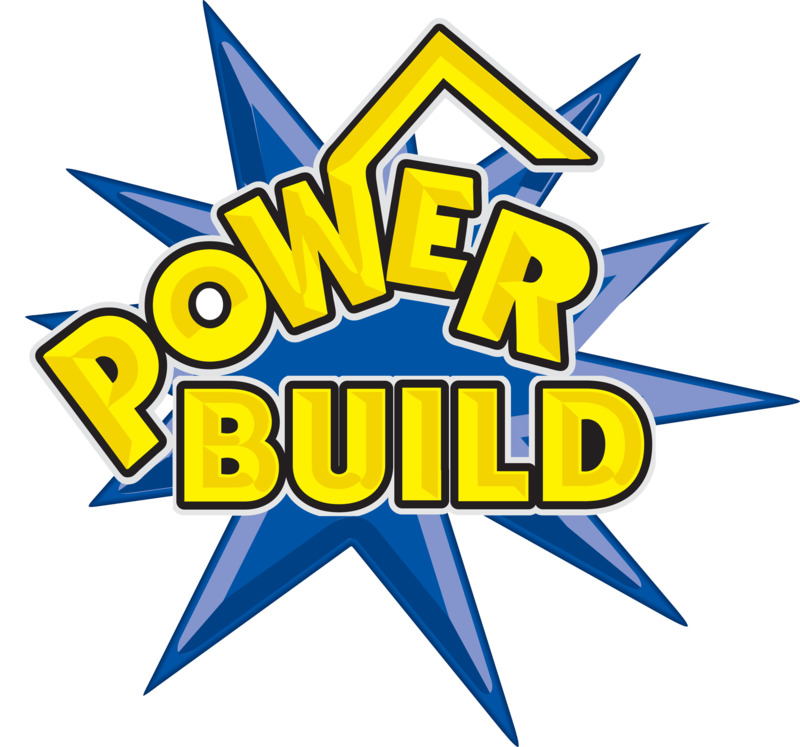 Power Build stores have access to hardware suppliers in over 20 sub-categories, such as wet trade; structural and timber; rainwater goods; fencing; plumbing; power tools; building tools and accessories; automotive; nut and bolts; brooms and plasticware; electrical; paint and accessories; security; garden and outdoor; home décor; pool maintenance; wall and floor; tiles and accessories; workshop; and contractors counter. 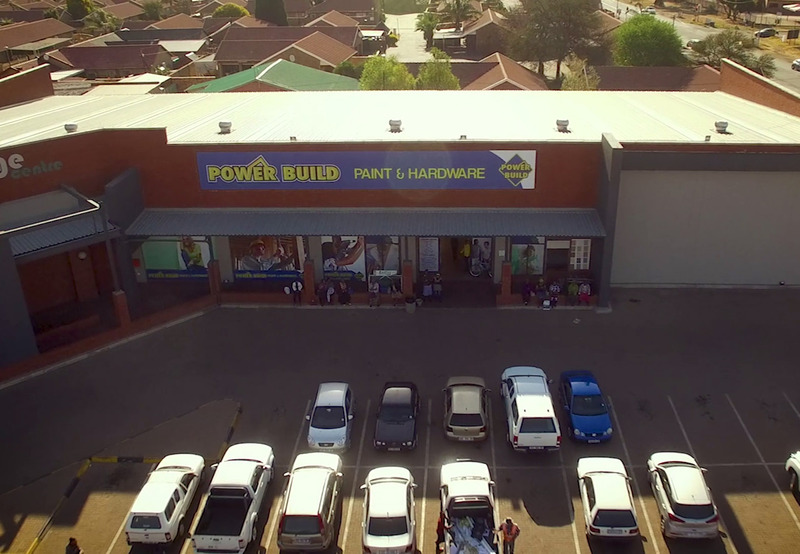 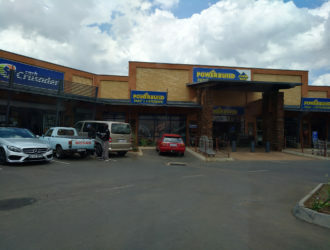 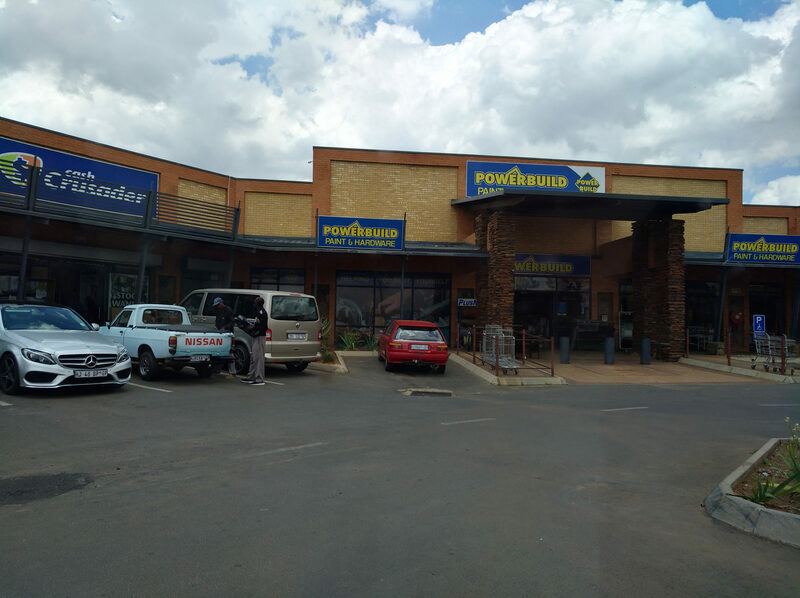 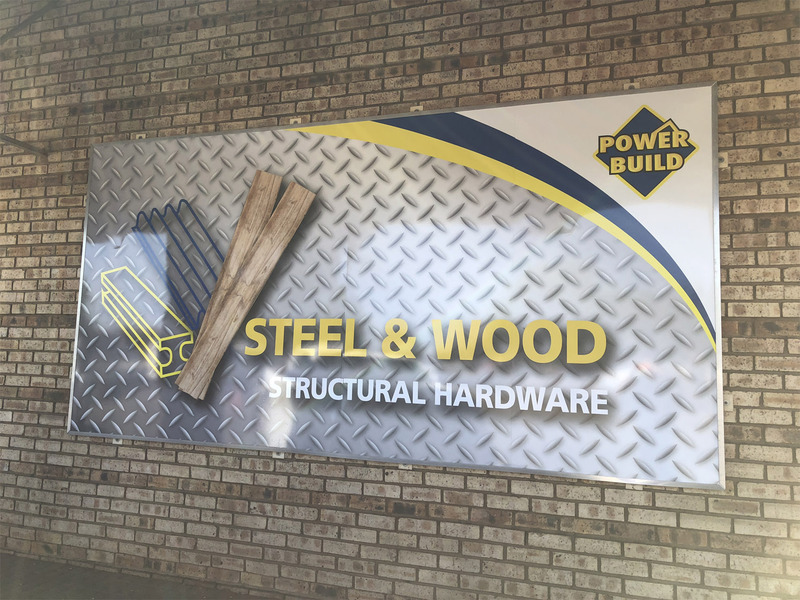 The shopper profile at Power Build stores includes DIY customers, owner-builders, bakkie builders and contractors.